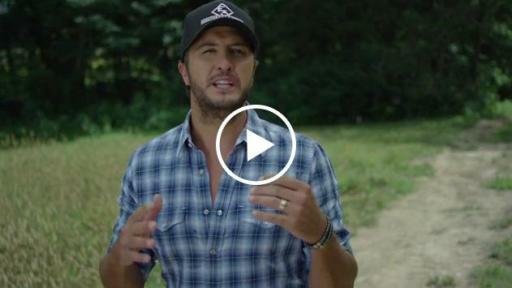 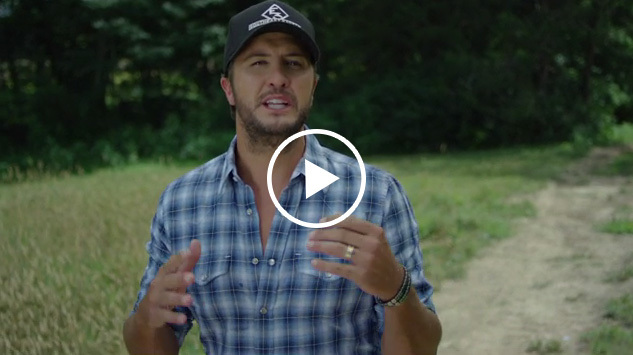 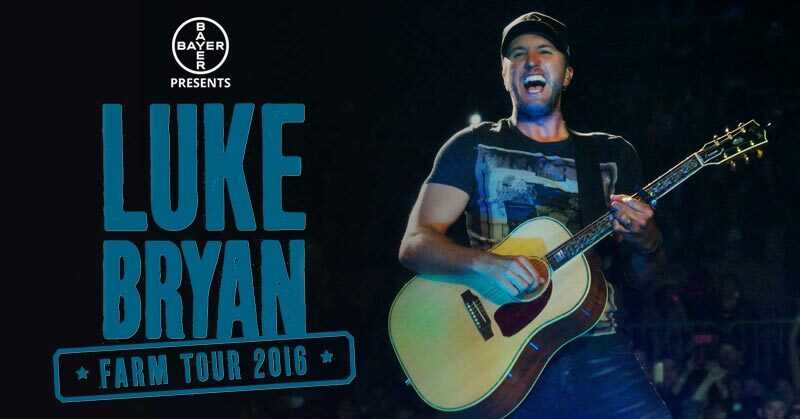 For the second straight year, Bayer is joining country music superstar Luke Bryan for the second straight year to bring his annual farm tour to eight cities across the U.S. Bryan, the son of a peanut farmer from Georgia, launched the tour in 2009 as a way to highlight and celebrate the contribution America’s farmers make in putting food on tables in the United States and throughout the world. Bayer is the title sponsor of the tour and will highlight its annual #Thankful4Ag campaign which activates consumers to provide meals to those in need while thanking farmers for their contribution to feeding the planet. 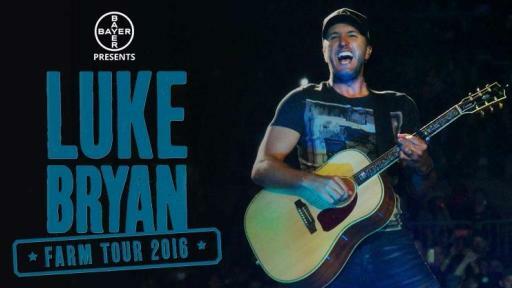 Last year, Luke Bryan and his fans helped Bayer provide over 300,000 meals to families across America—this year’s goal is 500,000 meals. 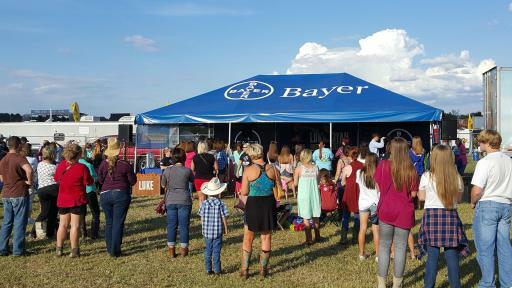 Show stops will also feature opportunities for attendees to learn more about Bayer’s commitment to agriculture through innovation, science and responsibility. 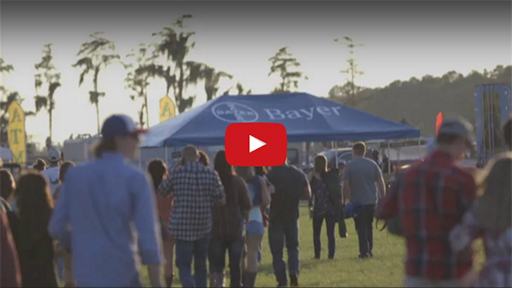 Be #Thankful4Ag This Harvest Season! 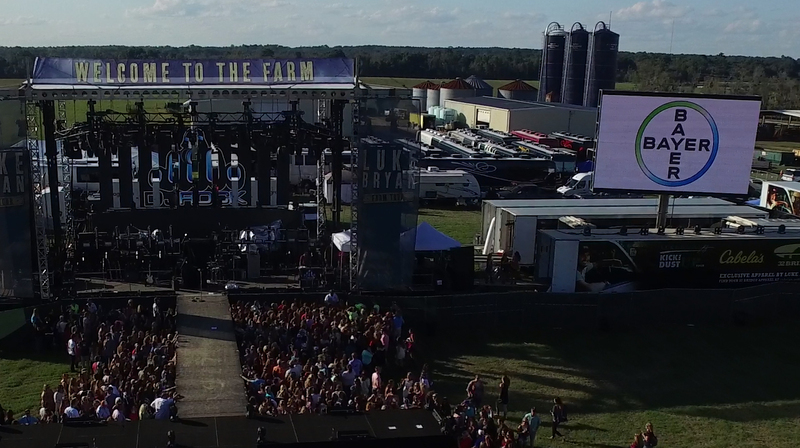 Welcome To The Farm Tour!